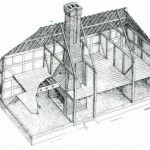 Timber-framing is an ancient way of building with posts and beams cut directly from felled trees to make a framework which can stand by itself. The walls were then made solid by filling in the frame with cheap and light materials. 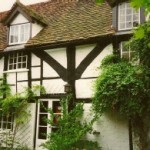 Datchet has around ten timber-framed houses which were built in the late 1400s, 1500s and 1600s. There is now a scientific way of finding out when the trees used to build a house were cut down, called tree-ring dating. 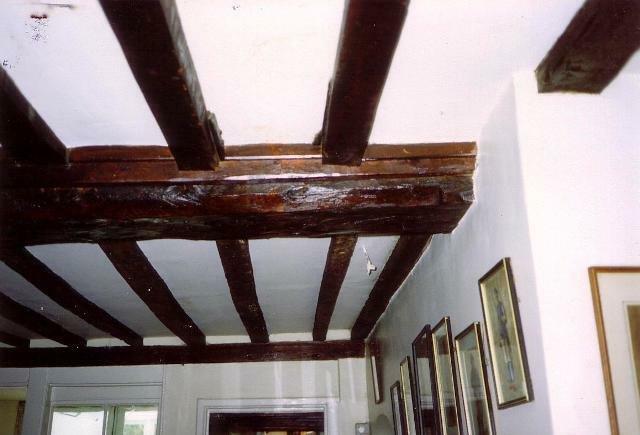 It’s done by drilling out small samples from a building’s timbers and comparing the pattern of their growth-rings with those from trees whose age is known.